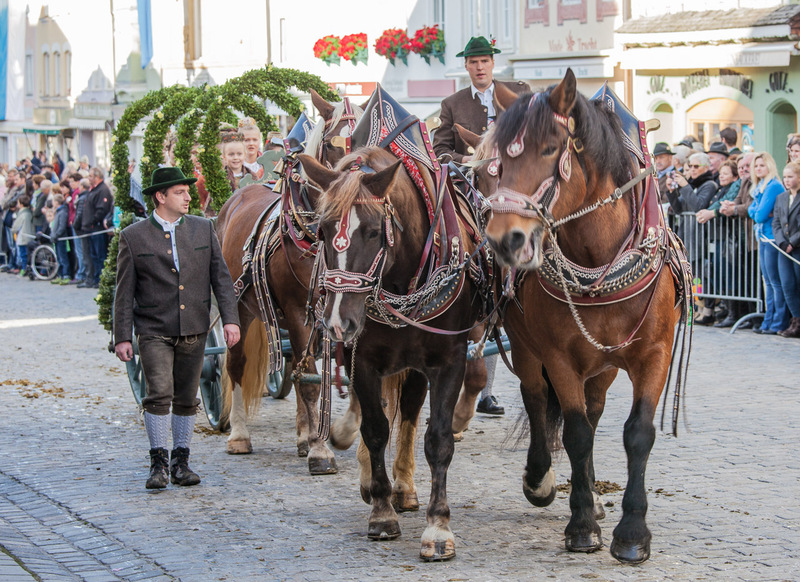 Both in Japan and in Bavaria there are traditional festivals with horses. 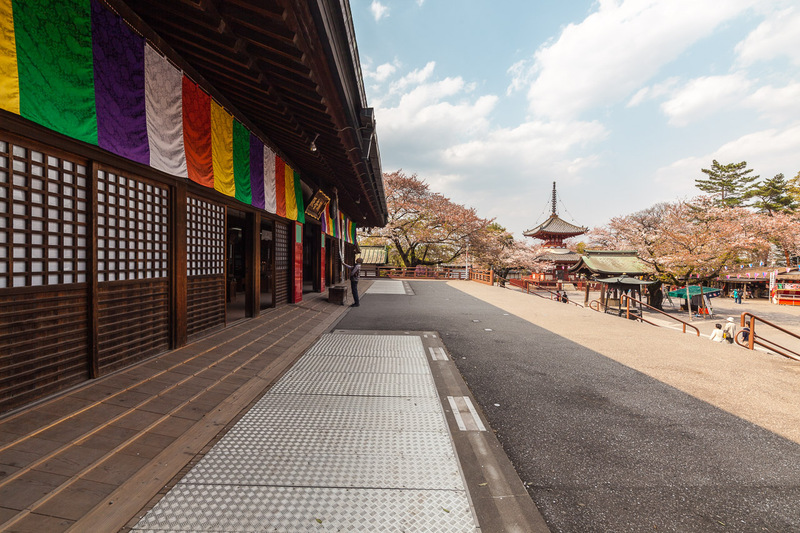 In this post I show some of my photos and give brief information about the festivals in Tokyo, Kamakura, Kyoto, Bad Toelz and Munich. To see more than 100 photos (mostly from Oktoberfest 2016) please visit the gallery. 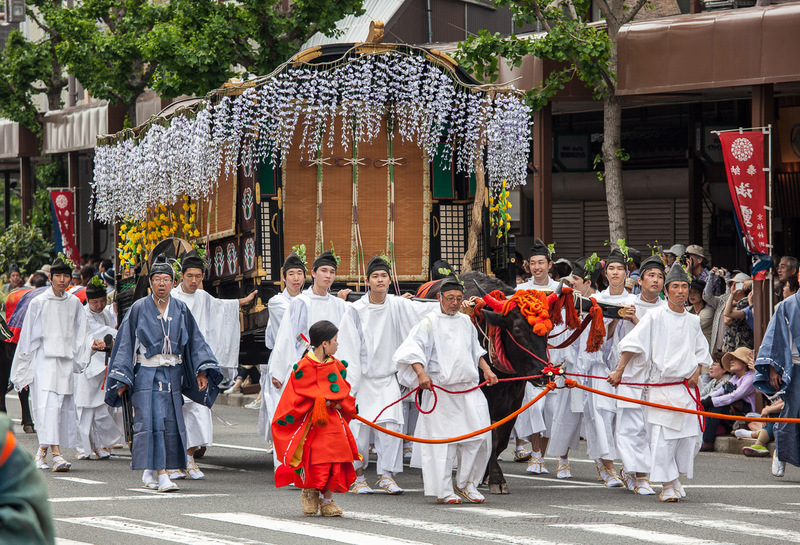 Always in May, the second largest shrine festival with 70 carrying shrines takes place in Tokyo. 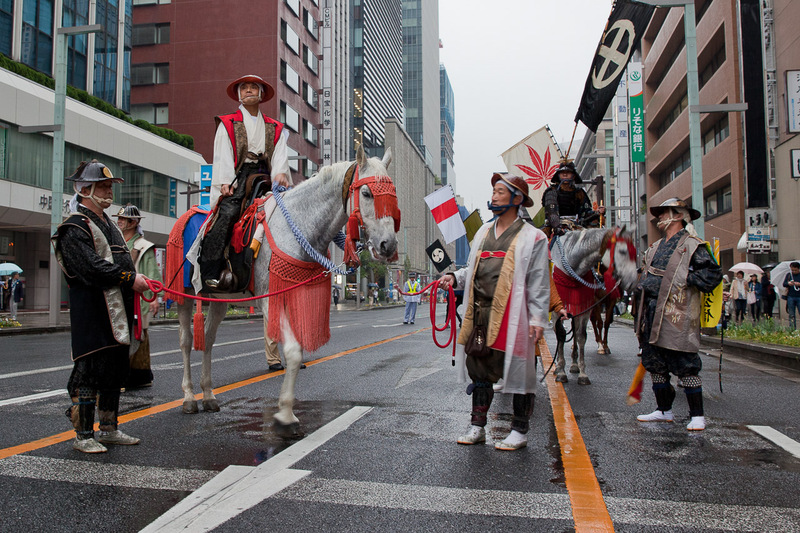 In the procession through the streets also riders from Soma (nearby Fukushima) participate with their beautiful horses. 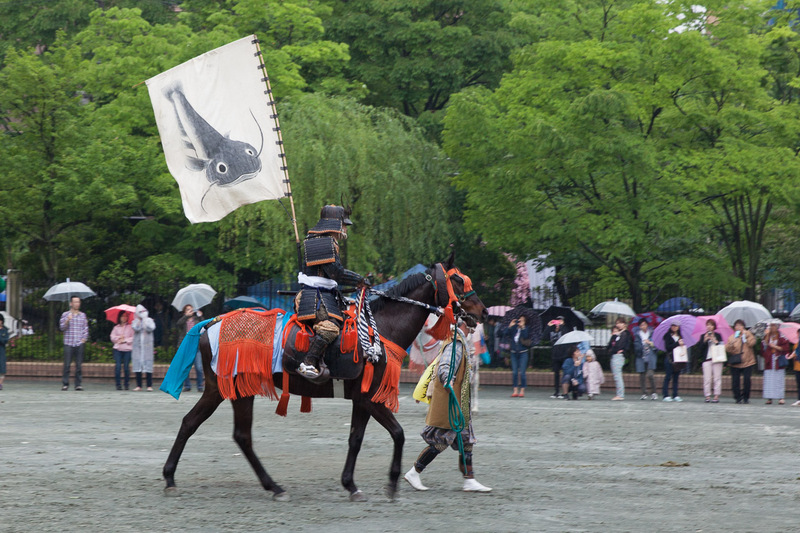 Horse lovers visiting to Northern Japan in late July should see the “Soma Nomaoi”. It is probably the largest equestrian festival in Japan and unfortunately I have not yet managed to take part there. Last year in mid-May I was visiting to Kyoto and could luckily get hold of a good photo position during Aoi Matsuri. 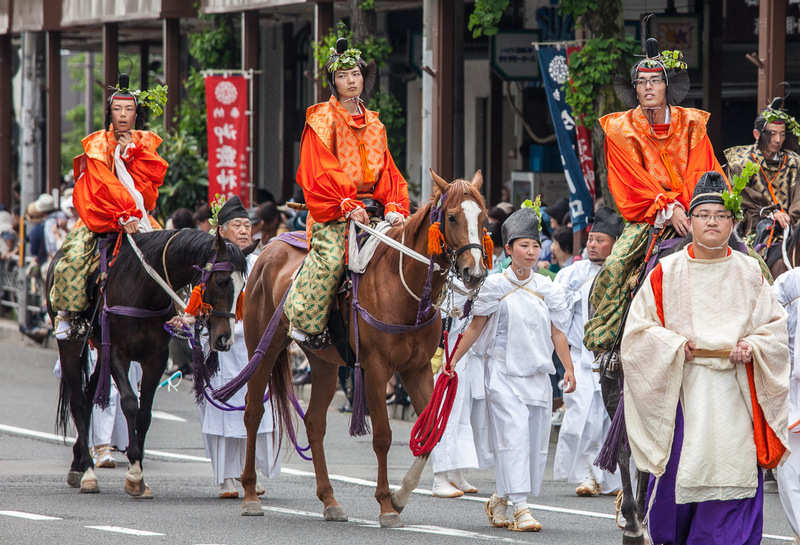 In this parade participate about 500 people, who are dressed in the style of the Heian period (794-1185). 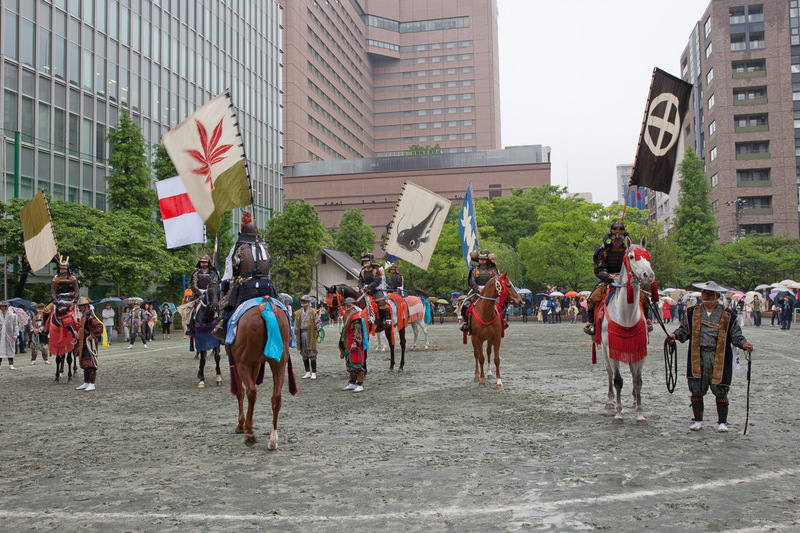 There are also some Mounted Samurai and high clergy. Heavy carts are incidentally taken in this move not by horses but by oxen. 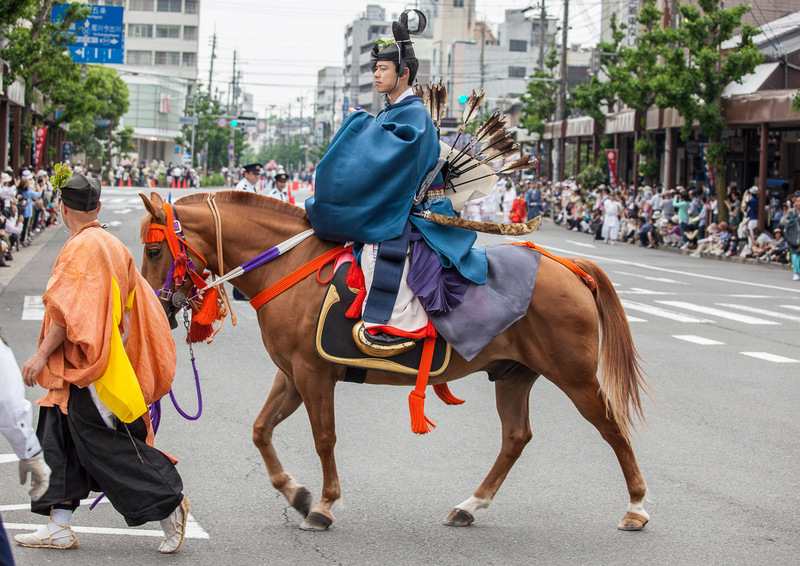 In the history of Japan it was only Samurai reserved to ride horses. 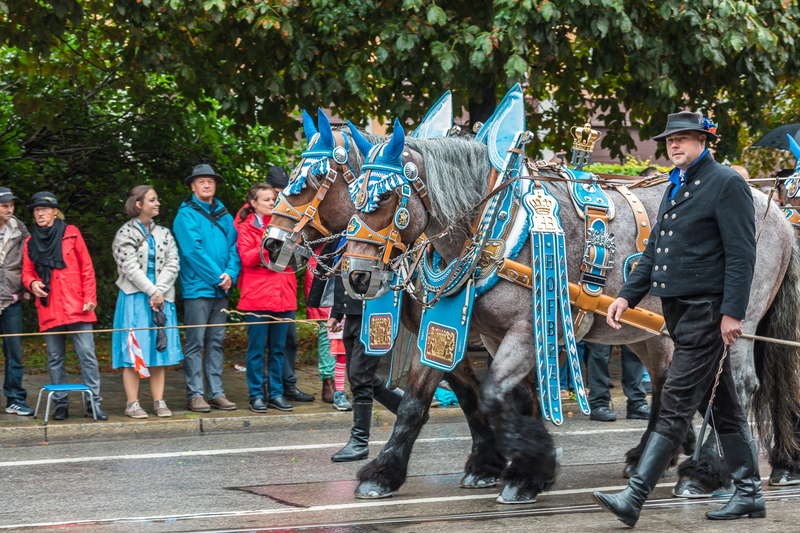 “Leonhardifahrt” or “Leonhardiritt” is a procession with horses, an old tradition in Bavaria. 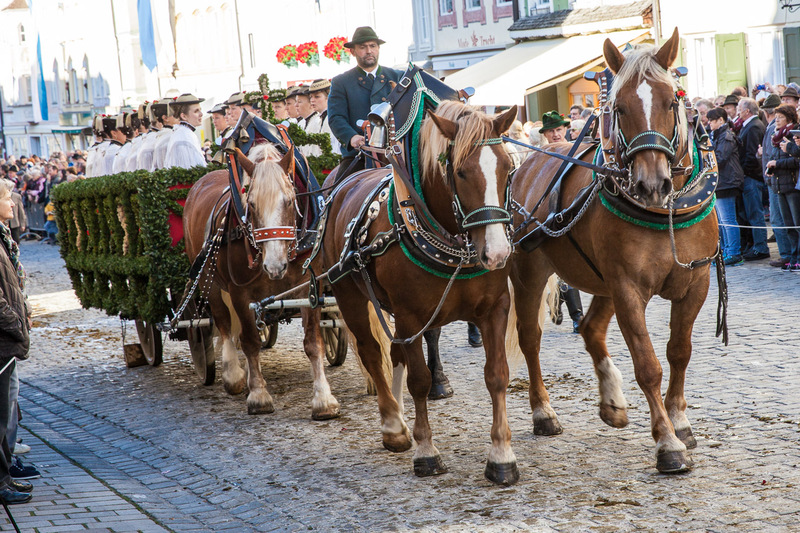 It takes place in Bad Toelz, but also other places in honor of St. Leonhard of Limoges mostly on November 6 every year. 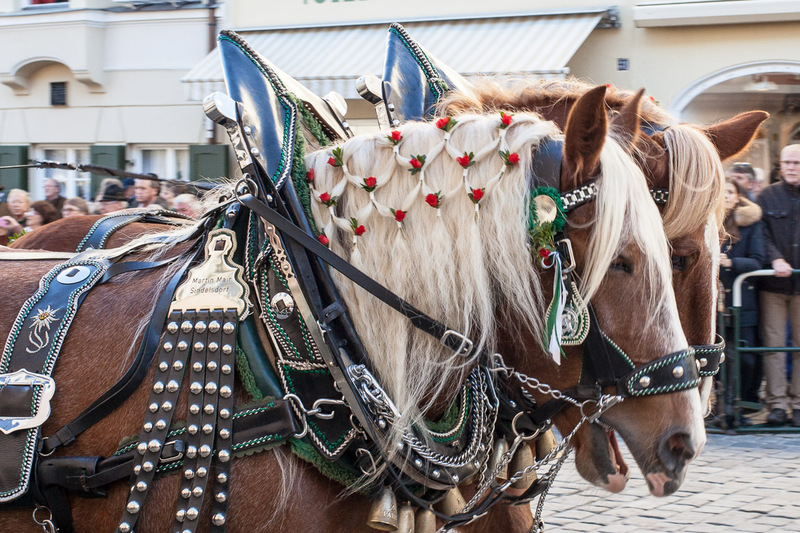 Leonhard is the patron saint of agricultural animals (today mainly horses) that are blessed in the pilgrimage. The horses used to play a significant role as pack animals and work for the rural population. 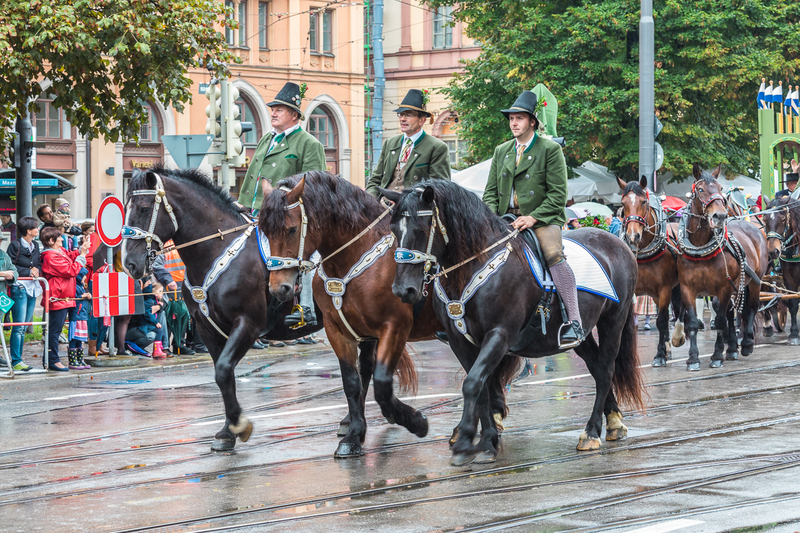 Every first Sunday at Oktoberfest in Munich there is a big parade with traditional Customs and also many horses. 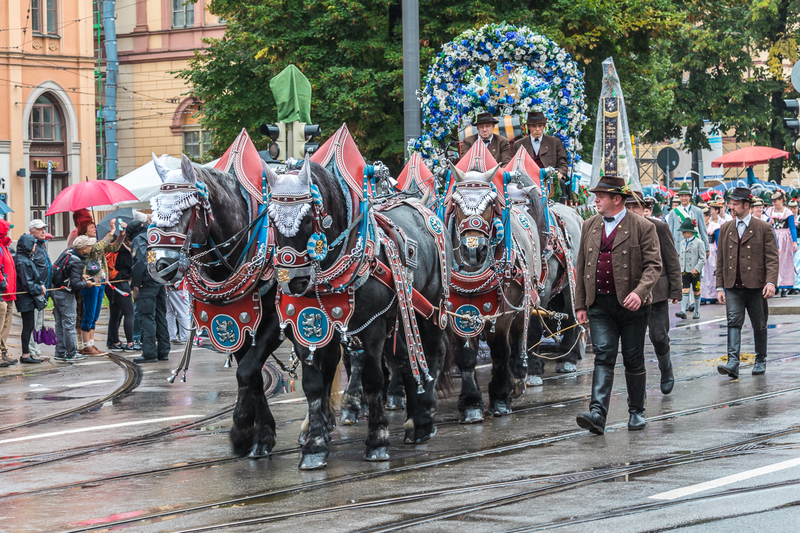 In former times the horses were used to carry the heavy barrels of beer from the breweries, which were all located inside the city center of Munich, to the Theresienwiese, where the Oktoberfest is taking place. This year I took the chance to practice with my new camera (Canon 5D Mark IV). 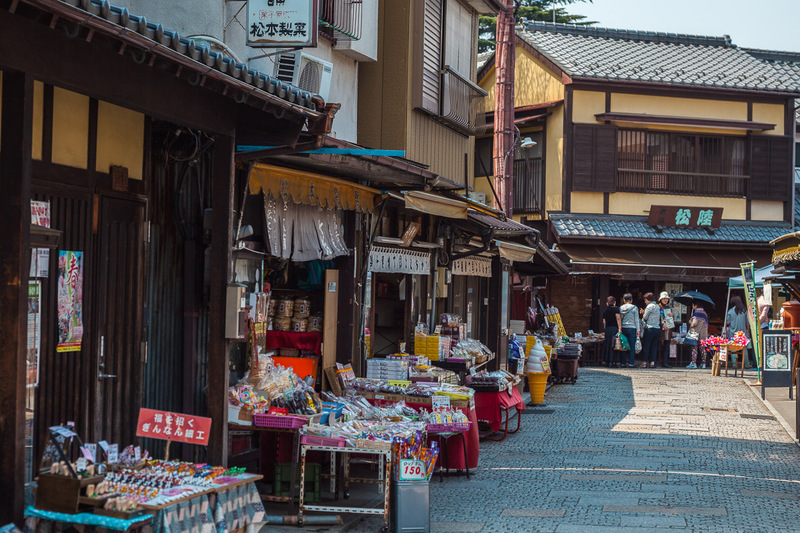 Kawagoe ist located near Tokyo, last time I visited there in 2014 and took lots of photos of the old town center. For more photos you can see the visit the gallery. Kawagoe is located about an hour by train from Tokyo. Your best choice is departing from Shinjuku Station with the Seibu-Shinjuku Line (Express) and riding till Hon-Kawagoe. Another option is to take line Tobu-Tojo departing from Ikebukuro to the station of Kawagoe-shi. Kawagoe is also called “Little Edo”, for some of its old buildings have survived both the earthquake of 1923 and the WWII air raids. 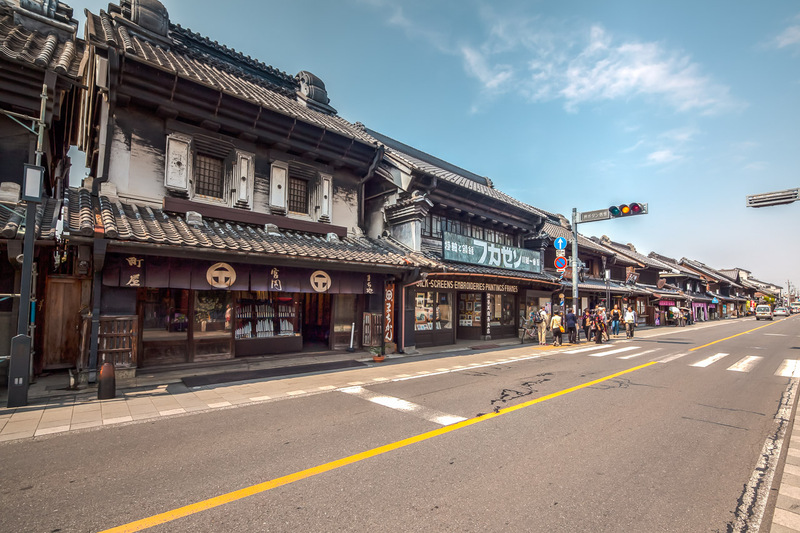 In Kurazukuri Street there are found old fire-proof warehouses (Kura); today they are home to souvenir shops, restaurants and cafés. The oldest building preserved is the house of the Osawa family, built in 1792. Admission 200 ¥. 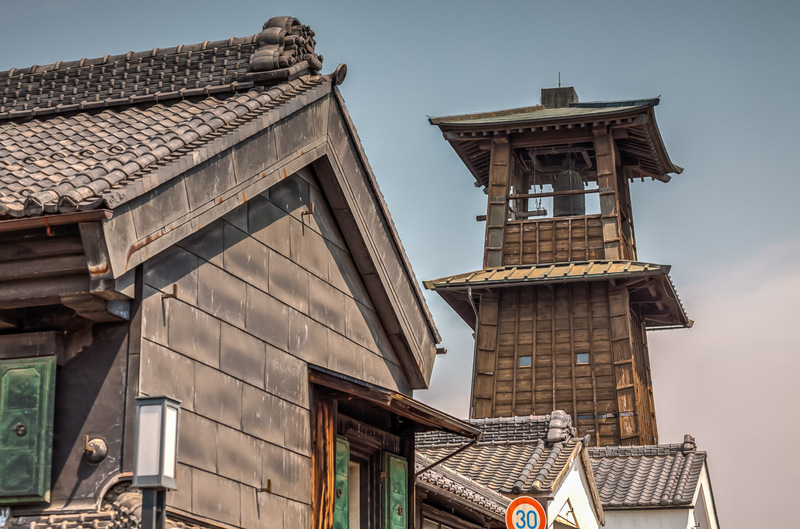 Another attraction is the wooden Bell-Tower (Tokinokane), raised 400 years ago. The current tower was rebuilt in 1893, following a fire. Till today, it tells the time four times per day (at 6am, 12am, 3pm and 6pm). The narrow Candy Alley, lined with sweet-shops, is bound to provoke nostalgic childhood memories among many Japanese people. The origin of this alley dates back to the early Meiji Era (1868–1912). 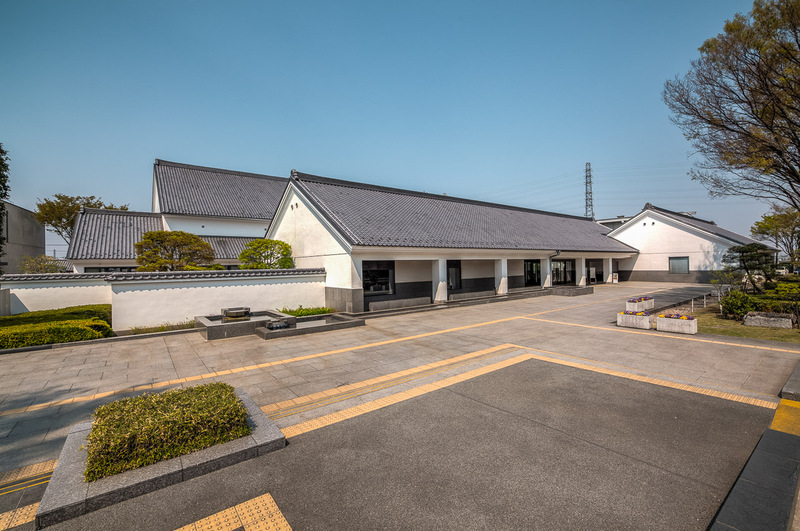 The Kawagoe City Museum is quite new and gives a good introduction into the history of the town. Special attractions are the model replicas of the old town and the backgrounds and construction of the fire-proof warehouses (Kura). Open daily except Monday 9am–5pm (closed at the 4th Friday of each month, the day following a holiday, and 28 Dec–4 Jan), admission 200 ¥. Honmaru Goten is the only preserved building of Kawagoe Castle, first built in 1497. Kawagoe Castle served to Tokugawa Ieyasu as his most important defensive fortification towards the North. 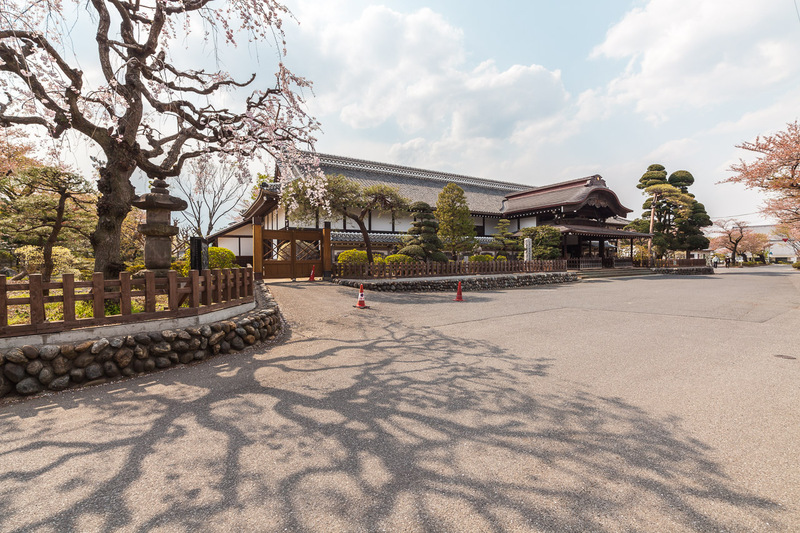 Honmaru Goten was the innermost building of the palace and the feudal lord’s residence. The current building is a reconstruction, dating from 1848. Opening hours see City Museum, admission 100 ¥. Already three years have past, that I made my first photo exhibition called “Colours of Tokyo” at the headquarter of BMW AG in Munich. For this photo exhibition I have selected 32 of my best photos I shoot in Tokyo in 2009 and 2010. The title of the exhibition was inspired by the intensive colours of the cityscape of Tokyo changing with the seasons. Most photos have been edited to make the colours more vibrant. However, I did not do any local editing at all. My most favorite photo I took from the Mandarin Oriental in Nihonbashi at night. In this long exposore photo three colours are dominating: Red from the backlights of cars, Blue from the advertisements and green from the neon lights of the offices. All colours in this photo I found like it is shown, no local changes of colours. The only thing I did is to make the whole photo more intensive and saturated colours. Please visit the complete Gallery of “Colours of Tokyo” here. If you like to buy a print please contact me or have a look on my PDF pricelist. To ensure highest quality I do all the prints by myself on an A2 printer. 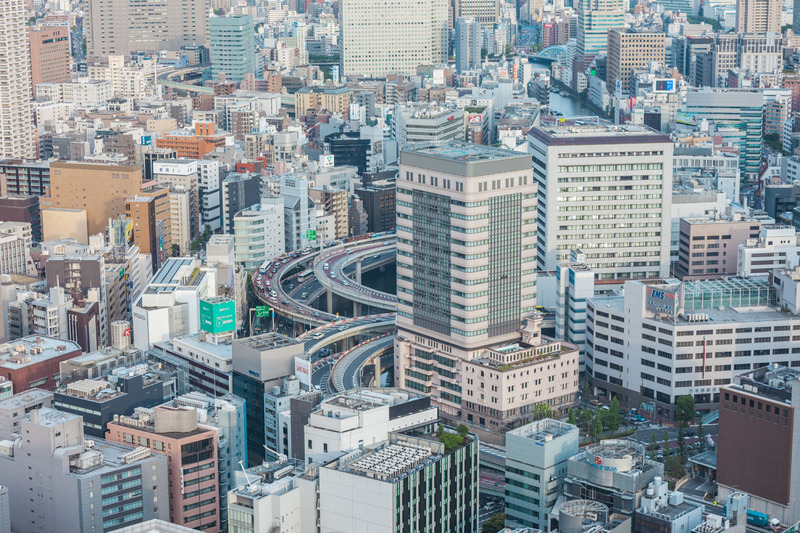 View towards Highway from Mandarin Oriental in Nihonbashi. In October I visited an exhibition in Berlin showing Japanese photography of the Meiji Period. Around 200 beautiful photos of Tokyo and other areas in Japan were shown and they inspired me to make my own gallery of photos which are similar in style. The old highly detailed, hand-colored photographs are dominated by the three colors pale pink, light blue and ice green. Some famous foreign photographers of that time were Felice Beato, Baron Raymond von Stillfried-Rathenicz, Adolfo Farsai and John Wilson. They took photos auf geishas, samurai, sumo wrestlers and kabuki actors, but also temples in Tokyo or Nikko. These albumen prints have been sold to tourists visiting Japan and helped much to spread the the stereotypes of the land of the rising sun in the west. Please visit my Gallery Pale Pink, Light Blue & Ice Green, I am looking very forward to comments and feedback. Every fan of Japan visiting to Berlin should not miss the exhibition at the Museum of Photography, which will take place until 10 January 2016. Copyright © 2019, Tokyo Photo. Proudly powered by WordPress. Blackoot design by Iceable Themes.